We were commissioned by Kate Atkinson from Treatment Plan to work on illustrations for knee surgeon Mr Andy Cossey. Kate’s business provides business consultancy services to hospitals, surgeons, consultants, GPs & Physiotherapy practices, looking to promote or grow their business and market share. This is achieved through Kate’s expertise of working with clients’ within in the health and medical environment and using her skills of clinical branding and tailoring patient information to suit each client project. To learn more about Kate you can find her on LinkedIn. 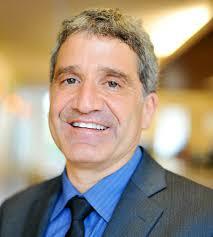 Kate’s client on this project Mr Andy Cossey is a Consultant Orthopaedic Knee Surgeon and business owner. 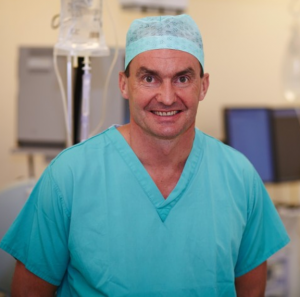 Mr Andy Cossey’s requirements were for the design and build of a new company website for his business Portsmouth Knee Clinic Ltd trading as ‘Just Knees’. 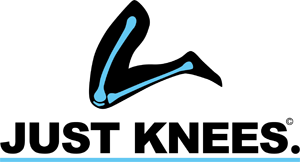 Just Knees is a specialist knee pain clinic based in Hampshire and the West Sussex areas who are experts in orthopaedic knee health, surgery and care treating patients with knee problems. 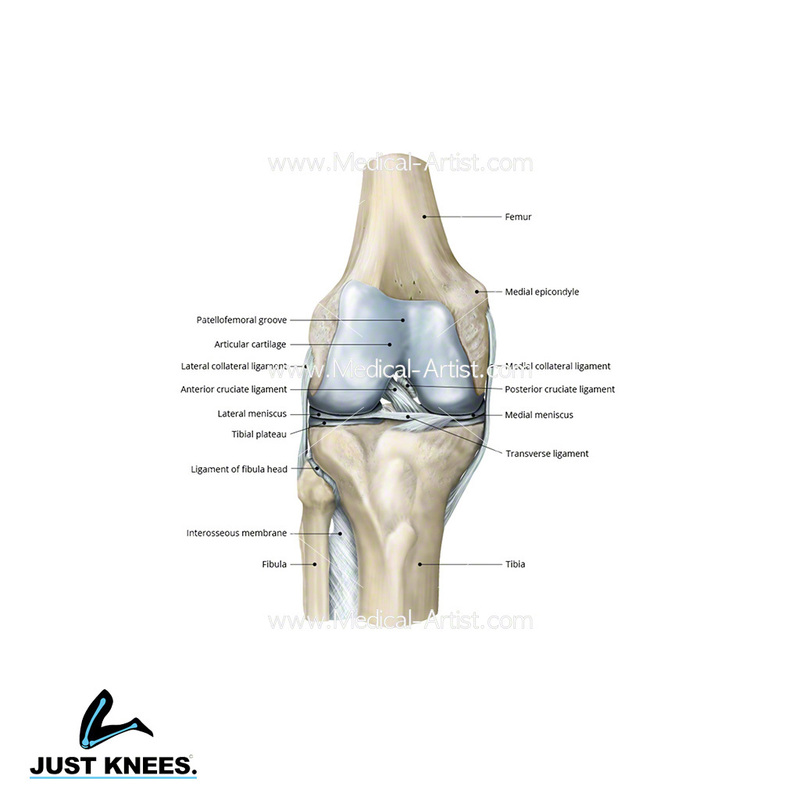 Our task was to create some specific medical illustrations for use on the Just Knees website to demonstrate the anatomy of the knee. 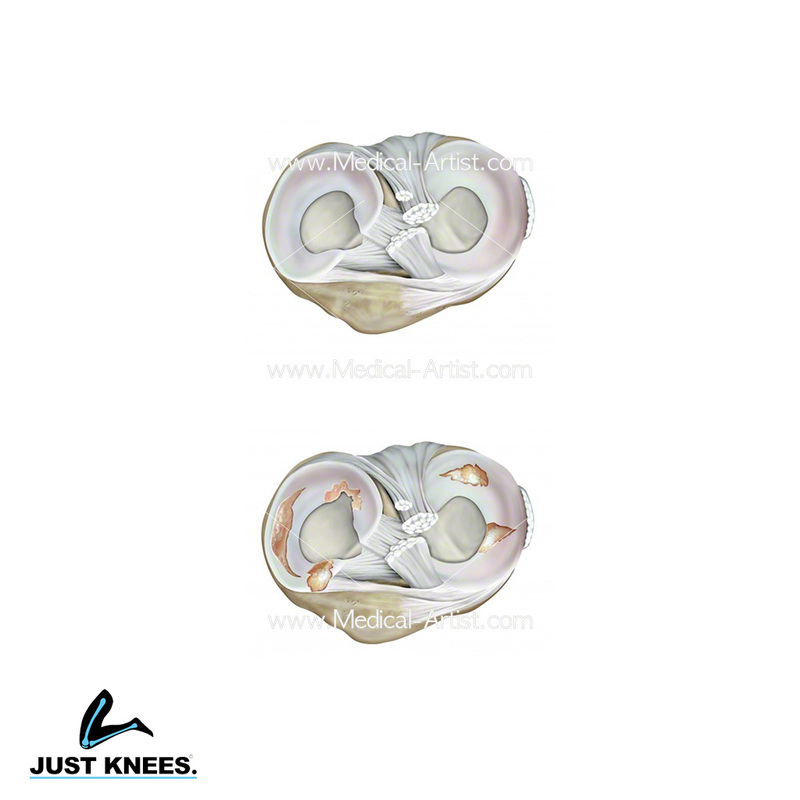 The illustrations were to show the healthy knee in both anterior and lateral view and the meniscus and ligaments. We were requested to create them in a realism style as full colour illustrations and to add labelling. 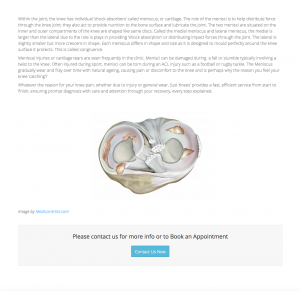 The process was to create illustrations of just the bony anatomy of the knee joint and the ligaments and their purpose to help patients and website visitors get a better understanding of this anatomy. The reason for helpful anatomical visuals such as these, is that if a patient has even some understanding then that helps conversations with the surgeon, to discover why there may be pain or injury. 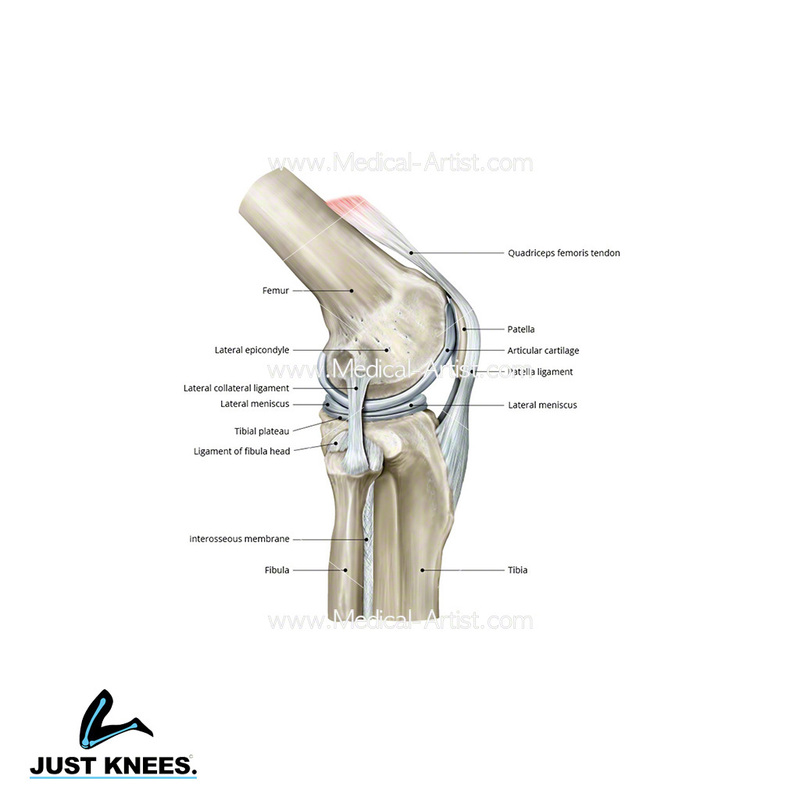 Click here to view the illustrations on the Just Knees website.